I will always encourage cooking from scratch, above anything else. But lets be honest, none of us are perfect and we all need short cuts once in a while. Especially me! 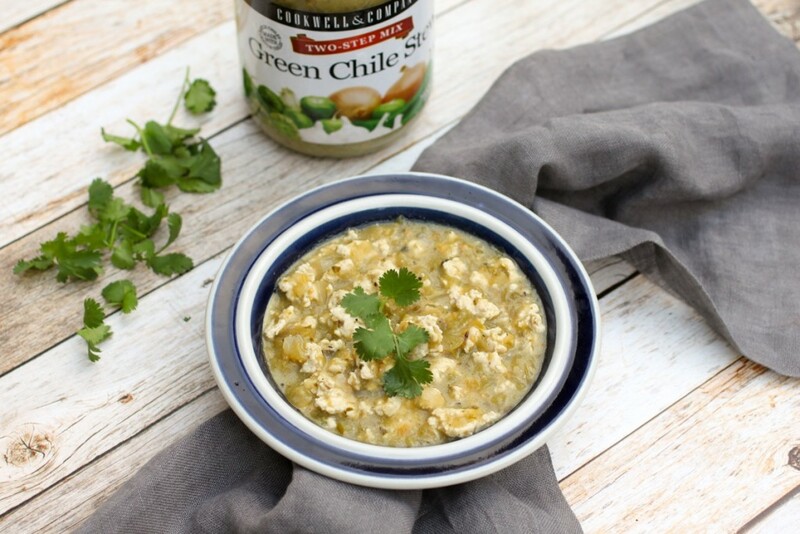 Cookwell & Company’s Two-Step Green Chile has been a staple in my household for a half a decade now. It also has quite a bit of sentimental value for me. I started working for Whole Foods Market about 5 years ago right out of college as a demo specialist and while I was in training, this was the very first product I demoed for customers. Whole Foods was my first job in the natural foods industry and what I thought would be only a part time job before going to grad school ended up catapulting me into the career I have now. I never imagined making a living pursuing what was then just a hobby at the time, but I couldn’t be happier about how it all turned out. One of my favorite sayings is, “When you make plans, life gets in the way”. I don’t think there is a more accurate quote that represents the way my life has unfolded over the years. It’s been incredibly gratifying to let go, give into life or whatever greater power you believe in and just see what happens. I’ve never had a “plan” per se, but with just a little bit of faith, determination and the desire to pursue happiness above all else, I am incredibly grateful for what life has presented to me. Anyway, back to the chile! I am going to go so far as to say that this is maybe the easiest meal you could make. 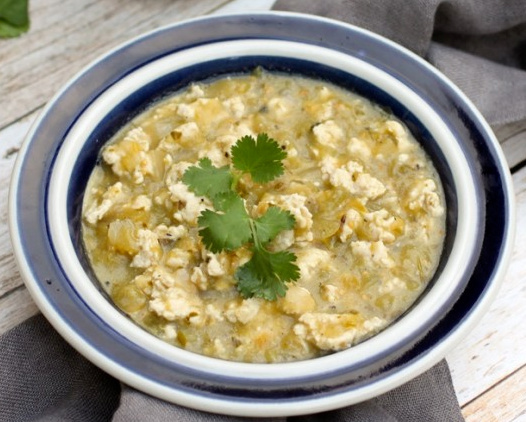 It’s incredibly flavorful, filling and chock full of amazing ingredients like Hatch Green Chiles from Hatch, New Mexico. When I lived in New York and New Jersey I would buy these at Whole Foods but I haven’t been able to find them in any stores near me. Not a problem, I just order them in bulk from Cookwell & Company’s website or Amazon! Cook ground turkey in large sauce pan with avocado oil until fully cooked (no red!). 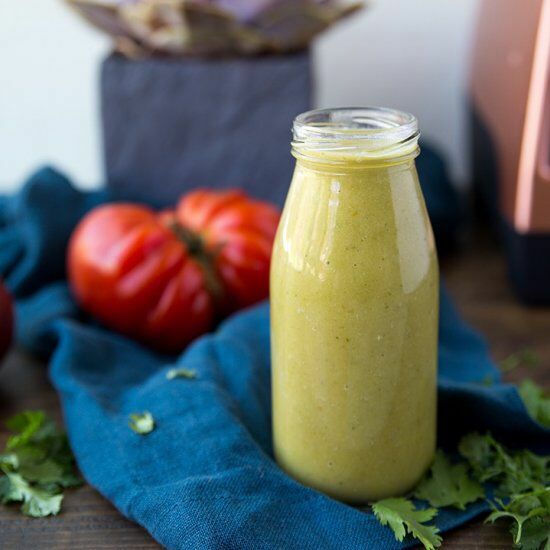 Pour in full jar of Green Chile Stew Mix and fully combine. Cook until mix starts to bubble, making sure to stir continuously to avoid sticking. Serve topped with a bit of cilantro or if you are comfortable with dairy, sour cream is delicious as well.